This post is a little different from our normal posts. Usually we bring you tips from our own interviews or written directly from the players themselves. 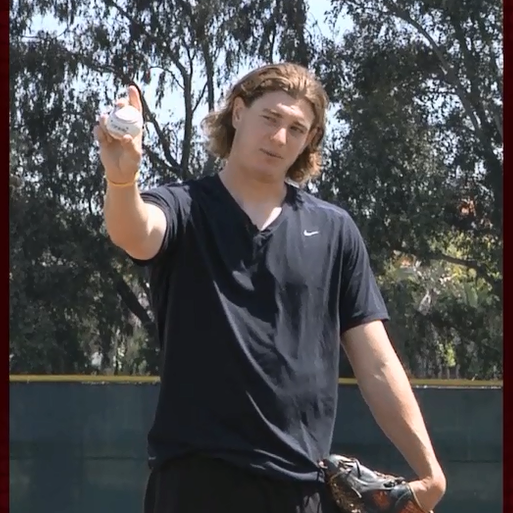 “Hi I’m Garrett Richards and I’m going to talk to you today about how to throw a curveball. Pro Tip #1 – Curveball Grip. For me, I throw my curveball a little out of the ordinary. 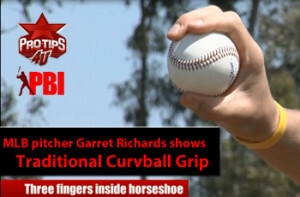 Most people will hold their curveball with three fingers ( like this )on the inside curve of the horseshoe. For me, I hold it the same way, but I only have 2 fingers on it, I have one finger sticking up, but holding the exact same way. 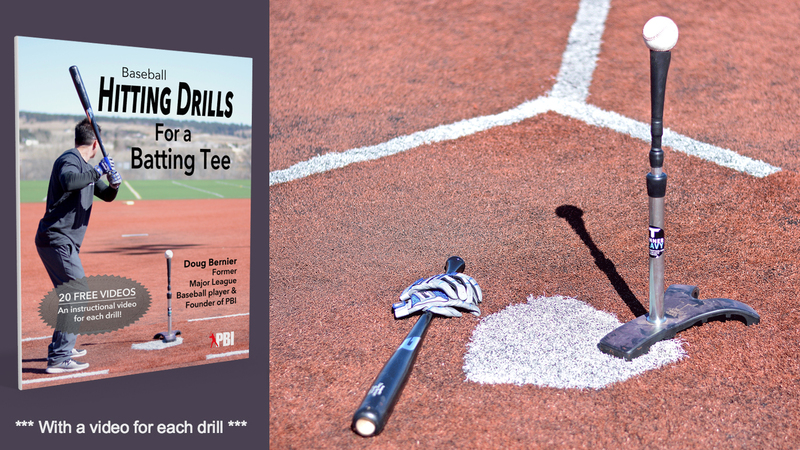 Pro Tip #2 – Curve ball Target. And for me, the thought process on this is to pick a spot a little bit above the catcher’s mask, throw it to that spot , and let the ball do its work. Pro Tip#3 – Load is important. Just like any other pitch, I have to get a good load on the mound, and be able to be in a good position to throw this ball out in front. Because if you don’t throw it out in front, you’re not going to get your results. 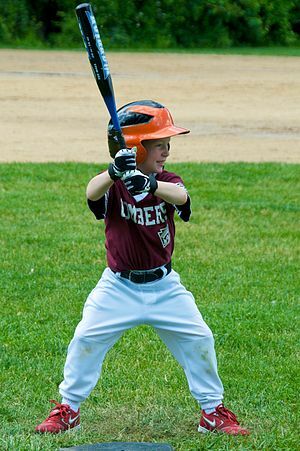 Pro Tip #4 – How to use the curveball. This pitch is typically going to be slower than the slider. And it can also be a strikeout pitch, and/or a speed differential pitch. 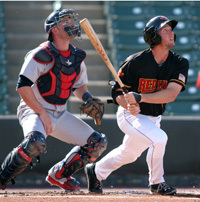 Hitting is timing, so disrupting the timing is what it’s all about. Garrett Richards is a Major League pitcher with the Los Angeles Angels. 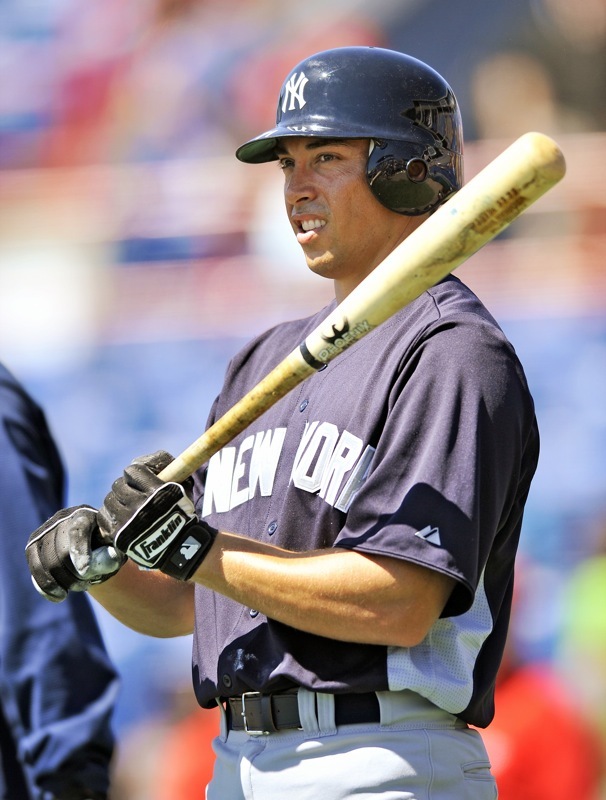 He was a 42nd overall, 1st round draft, and his MLB debut was in 2011 against the New York Yankees. On June 4, 2014, Garrett joined an exclusive list of pitchers who have pitched an immaculate inning – striking out 3 batters in 9 pitches. Garrett was a final vote nominee for the 2014 All Star game. Special thanks to Protips4u who provided us with special permission to share this video with you. 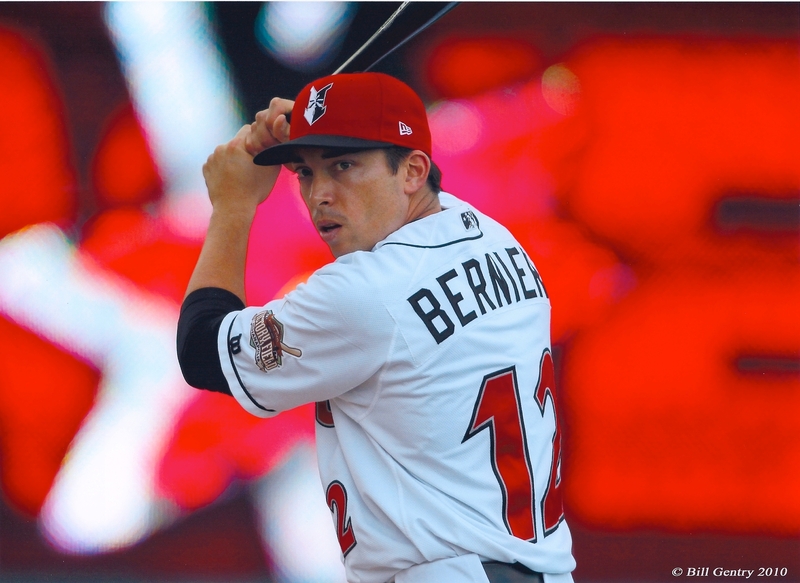 MN Twins starting pitcher – When did you start to throw a curveball?